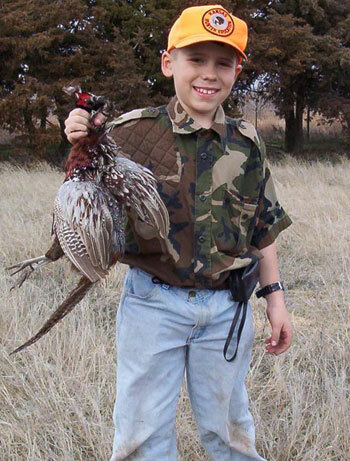 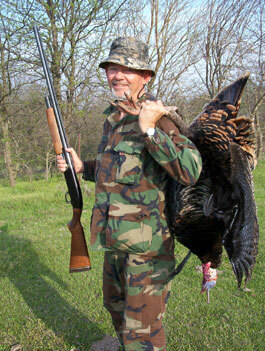 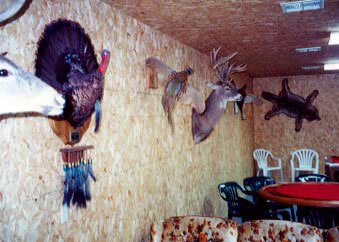 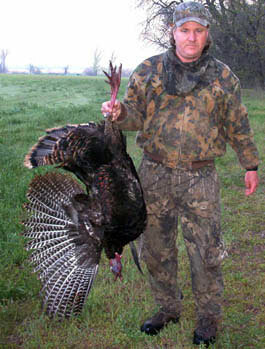 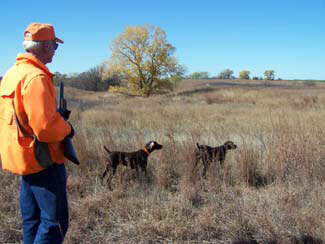 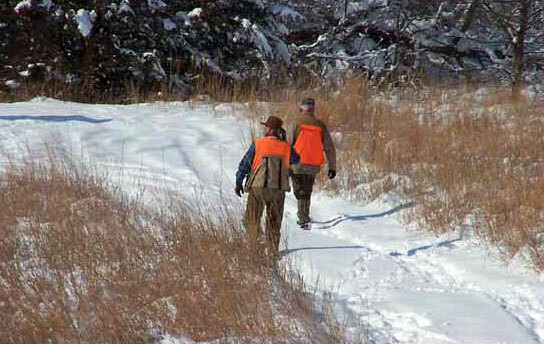 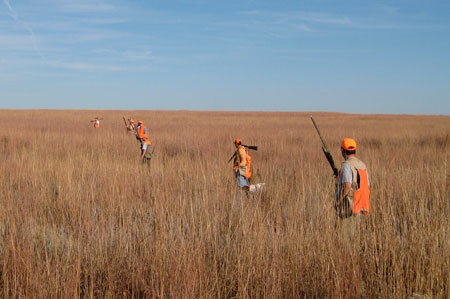 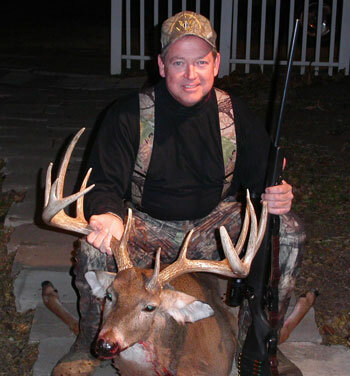 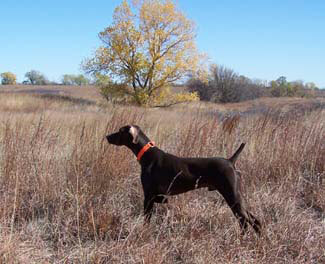 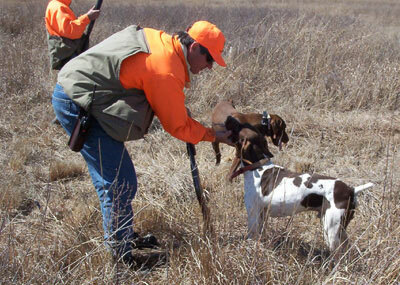 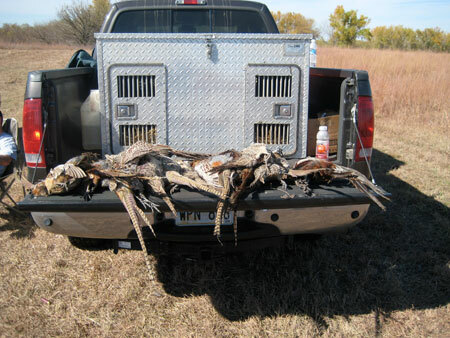 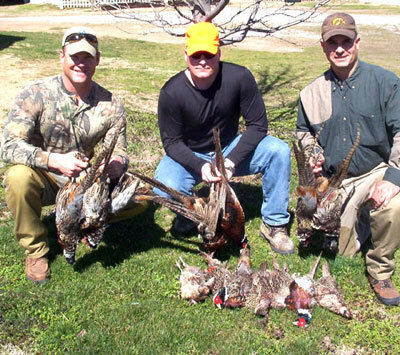 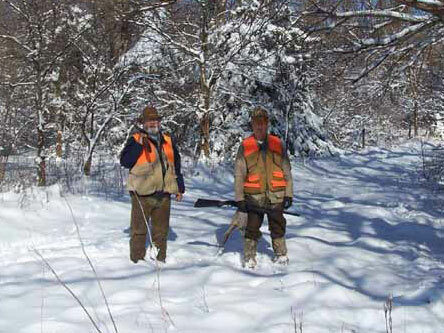 Kansas field hunts for pheasant, quail, turkey and deer on gently rolling terrain with quality cover. 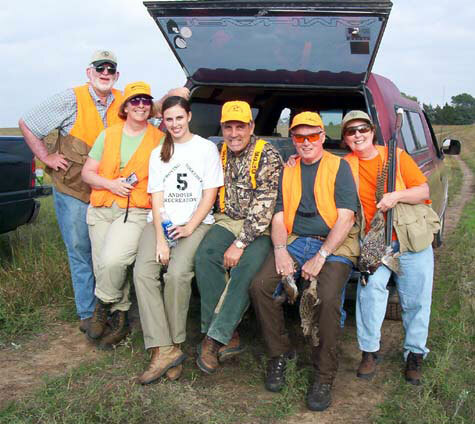 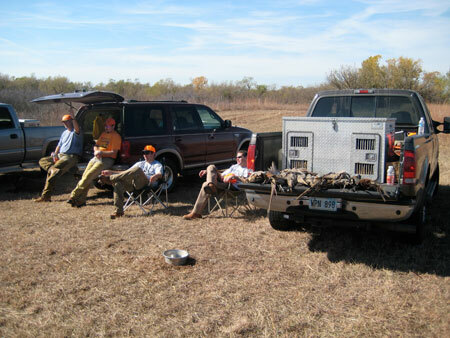 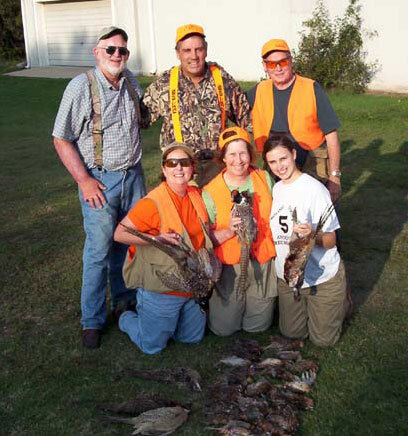 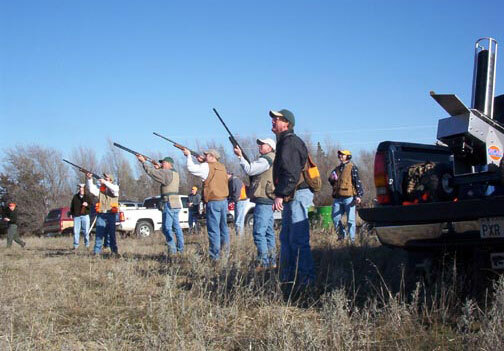 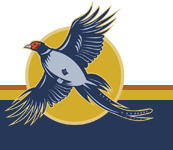 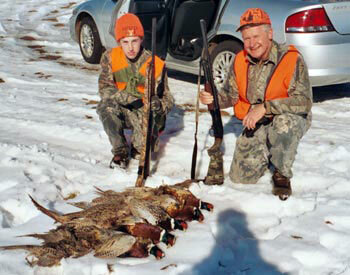 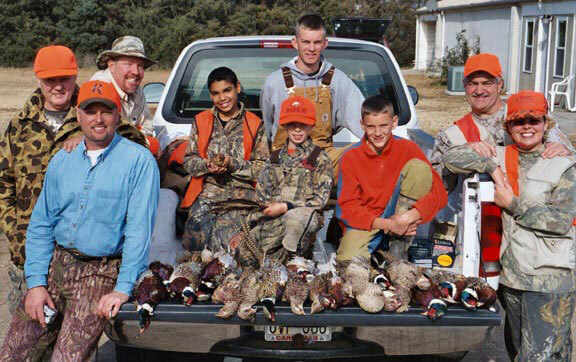 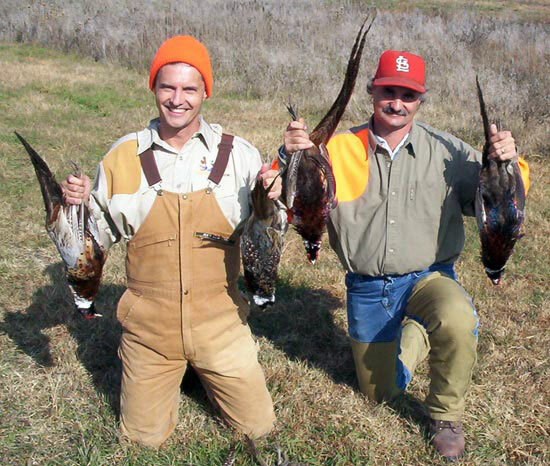 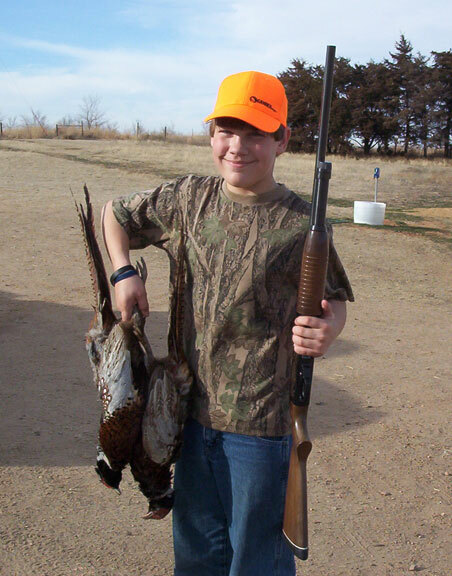 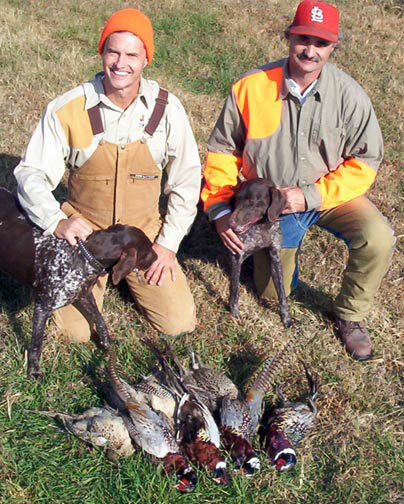 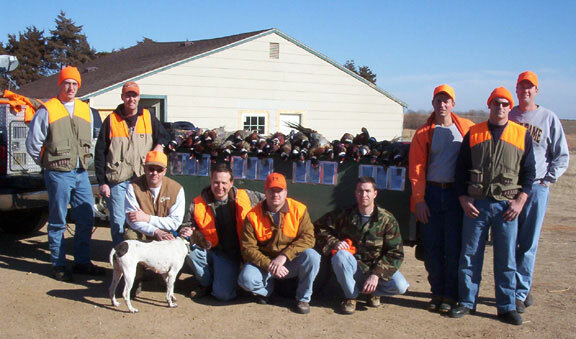 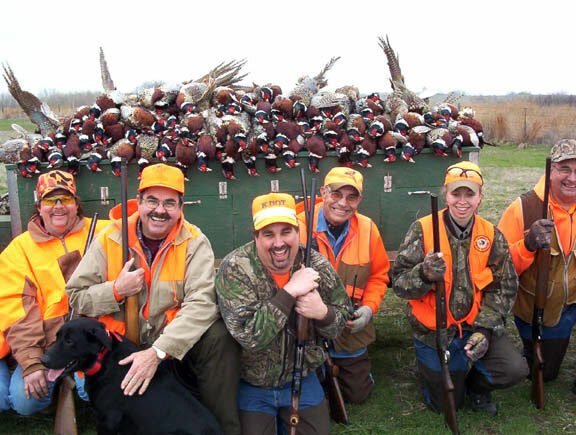 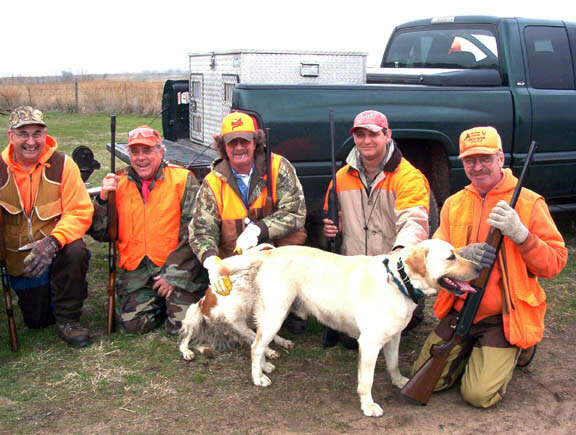 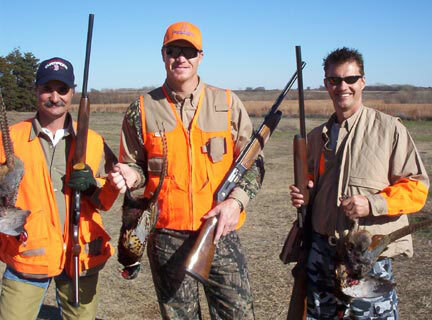 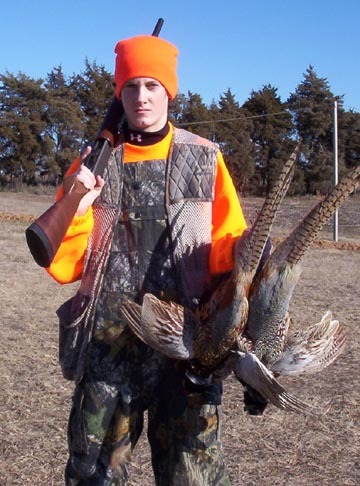 At Bluestem Hunting Preserve great upland bird hunting is our passion and we strive to recreate the excitement of opening day pheasant season every time we step into the field. 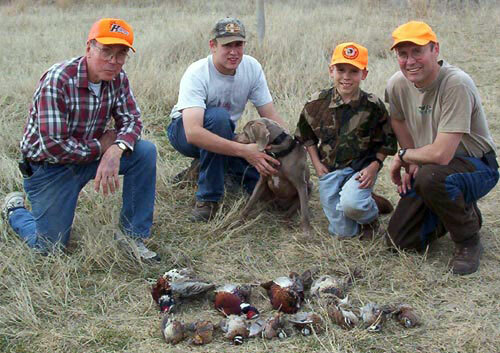 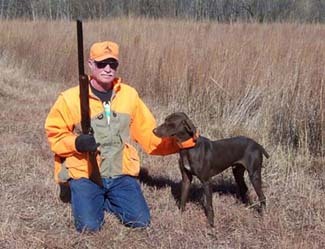 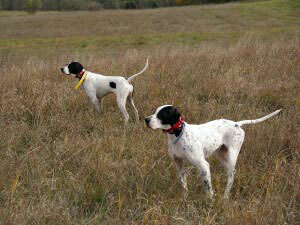 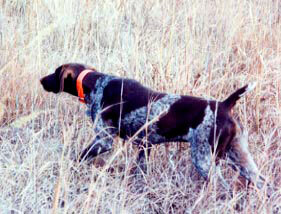 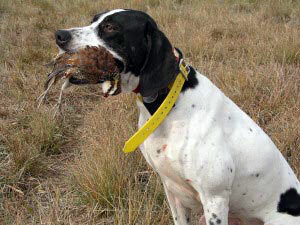 We do this with knowledgeable guides, experienced dogs and plenty of birds.